When 2018 rolls round, the cottage industry dedicated to poring over the 100-year legacy of the Russian Revolution will be put to bed. And while the sheer volume of exhibitions, books, TV series and online pontificating has proven exhausting at times, it hasn’t been exhaustive. While there’s still time to make a centenary stand, our commemorations should make an effort to incorporate as many legacies as possible — especially those we would hope to emulate today. 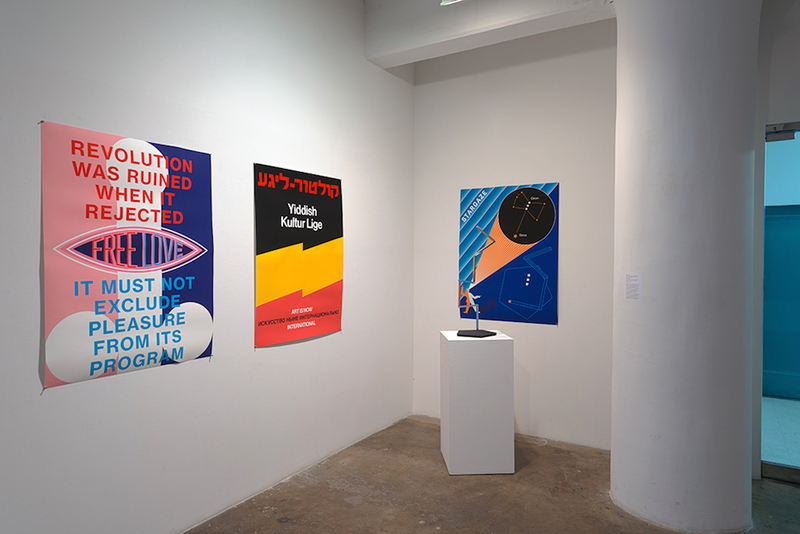 Russian Revolution: A Contested Legacy, on display at the International Print Center New York until December 16, attempts this by framing the centenary in terms of “a century in pursuit of individual freedoms”. 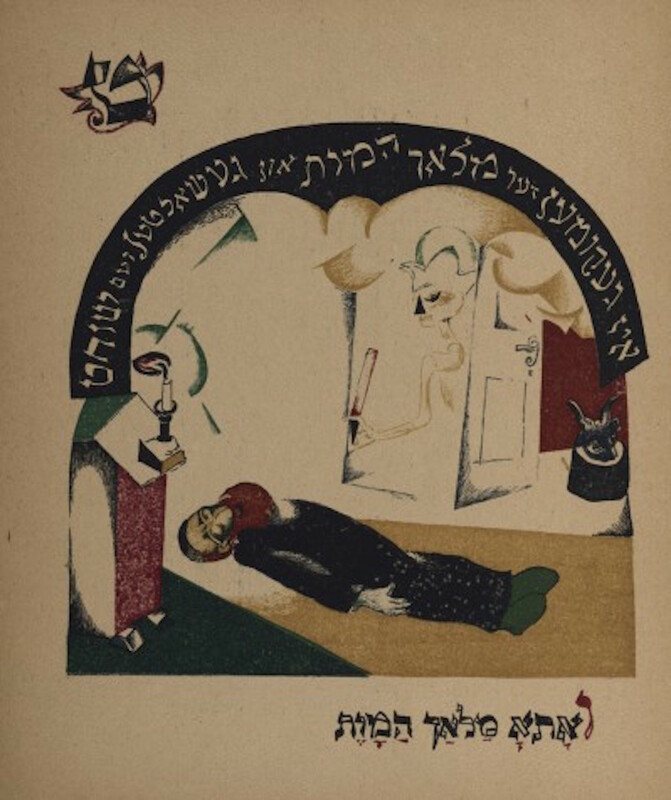 Curator Masha Chlenova presents the revolution through three such “freedoms” sought by the fledgling socialist society: the emancipation of women; racial equality and the rights of ethnic minorities in Russia, especially Jews; and sexual and gay liberation. 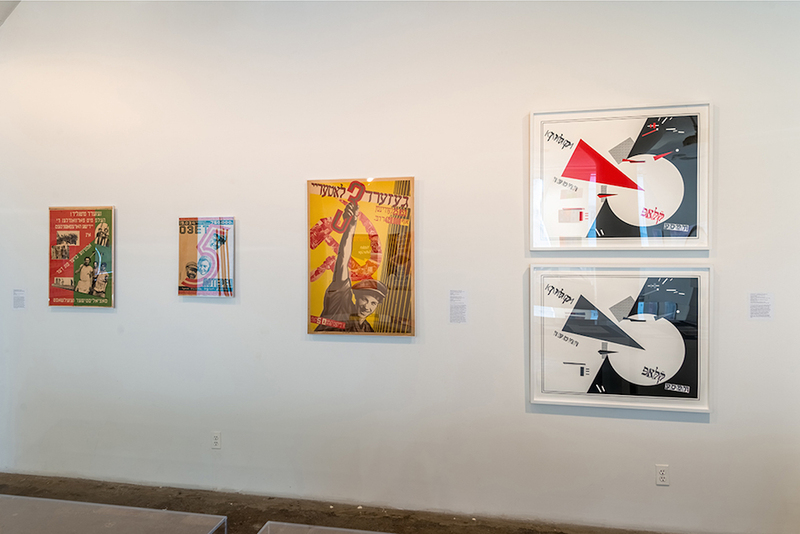 The exhibition combines material from the 1920s and 30s with contemporary works by Yevgeniy Fiks and Anton Ginzburg — both Russian-born and now based in New York — to bring the liberation struggles of the past and present into dialogue. “The exhibition’s goal is to consider those aspects of the Russian revolutionary legacy that are especially relevant in today’s Russia, but can hardly be celebrated there,” Chlenova tells me. “Individual freedoms have never been a staple in Russia except for brief periods of openness, [including] shortly after 1917. We bring up this legacy as something concrete rather than merely a liberal speculation.” And while the Revolution’s relationships to sexual and queer equality and anti-black racism have been the subject of some reappraisal in recent years (notably by Fiks himself), it is the Jewish strand of A Contested Legacy that is perhaps the most vivid and under-examined. 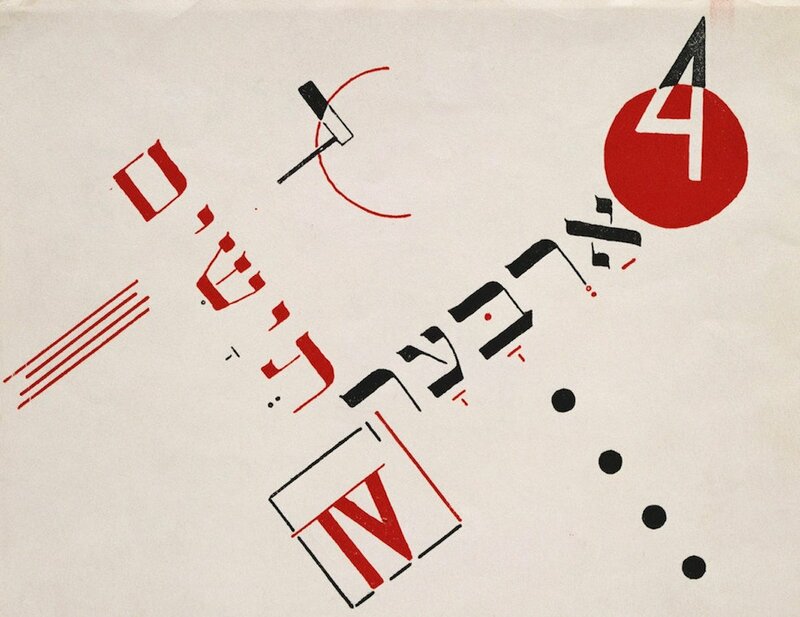 The most prominent example here is El Lissitzky, a Lithuanian Jew and one of the most celebrated graphic artists and designers of the Soviet avant-garde. 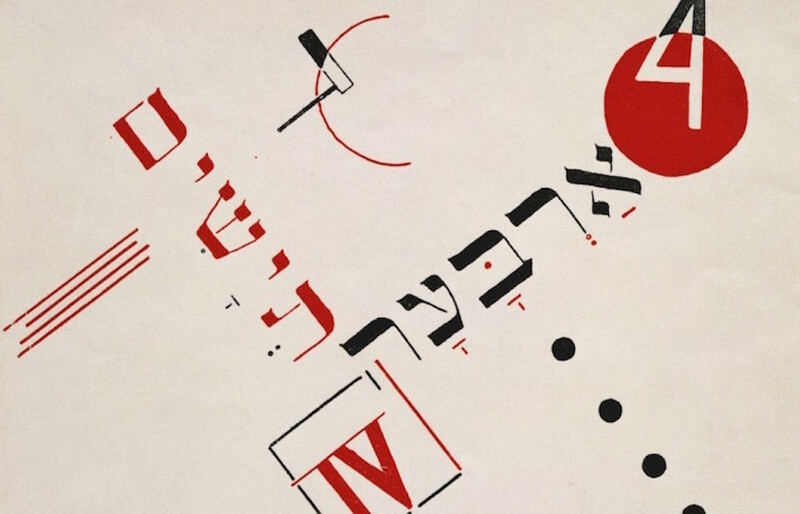 While he represented the most modern horizons of Soviet design in the 1920s, El Lissitzky was in no way cut off from his cultural heritage, as works such as Four Billy Goats (1922) and Ukranian Folk Tales (1923) demonstrate, combining Yiddish folklore with modernist aesthetics. 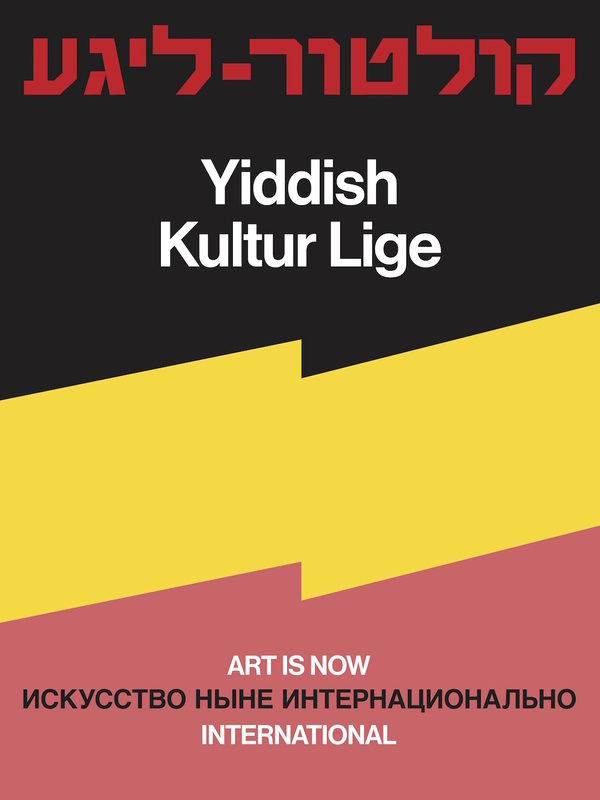 Other Soviet-Jewish artists highlighted in A Contested Legacy include graphicists Natan Altman and Sergei Senkin, whose designs for books covers reflect on a largely forgotten episode in Soviet history from the mid-1920s, when the state gave land to Jewish communities and facilitated their transition into agriculture after centuries of severe restrictions on land ownership and cultivation. In an art historical as well as a political sense, it is important to underline these deep links between Jewish and avant-garde culture. “We tend to read nostalgia into Jewish culture, always placing it always in the past,” Fiks argues. 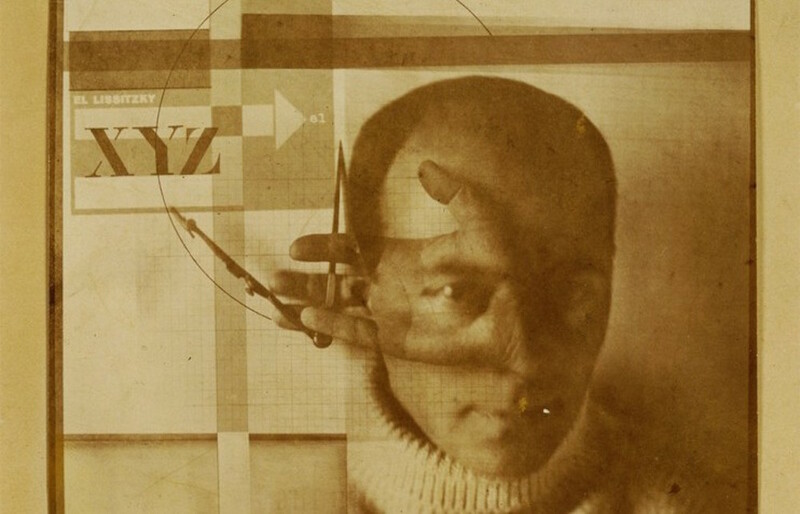 “A commonly accepted art historical narrative is that Lissitzky was an immature, provincial Jewish artist — an ugly duckling — who had to forsake his ethnic identity to transform himself into this internationalist (read: “assimilated, Russian, European”) son of modernism.” Fiks calls Lissitzky’s Soviet-Jewish identity “hyphenated”, something he aims to capture in his print Beat the Whites with the Red Wedge (2015): a copy of Lissitzky’s famous Civil War propaganda poster onto which Fiks superimposes Yiddish letters. Ginzburg agrees: “In my opinion, Jewish Modernism was an important presence in early Soviet culture. 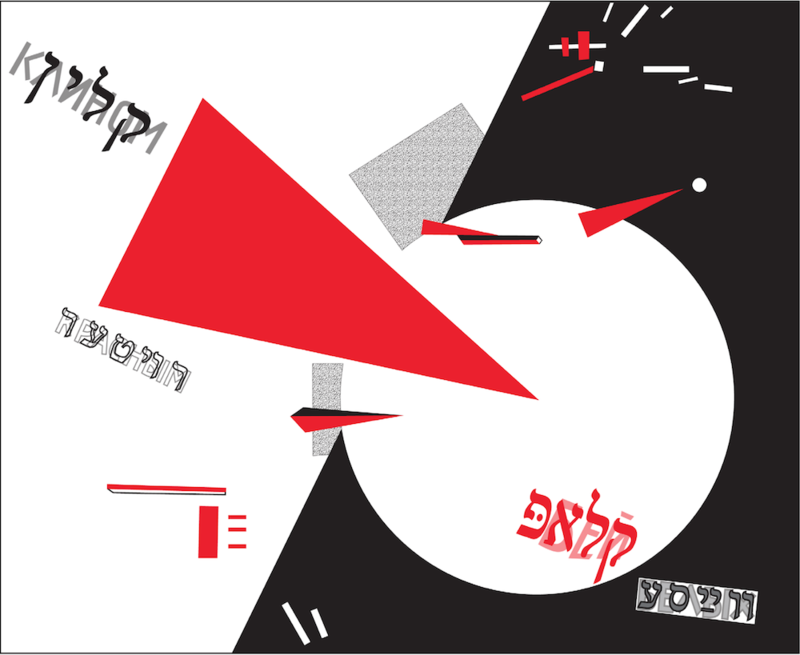 Movements like Kultur Lige united artists and poets to find new artistic forms for modern Jewish experience.” Ginzburg’s own Meta-Constructivism poster series, on display in New York, addresses the internationalism of the Yiddish Kultur Lige in a poster of the same name, where he uses the graphic language of the Constructivists to underscore their common ground. 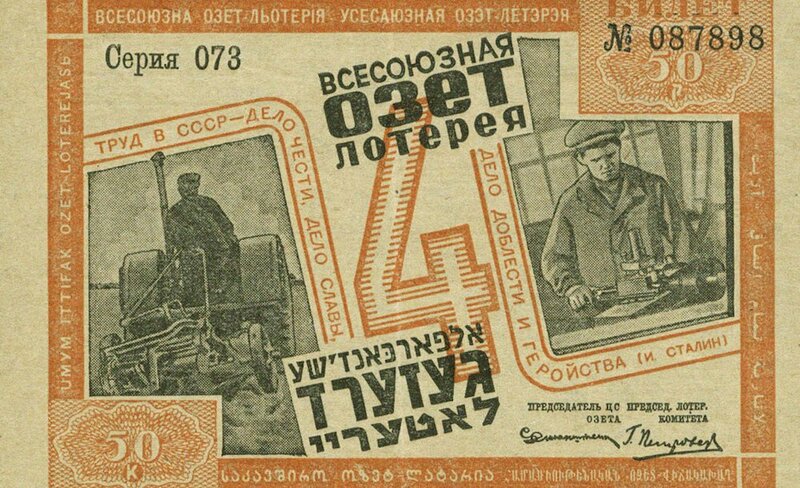 Ukraine and Belarus, former heartlands of the Pale of Settlement, were particularly rich grounds for modern Jewish culture: Lissitzky and Altman were joined by the likes of Ilya Erenburg and Mark Epstein, the founder of the Kultur Lige and then the Kiev Jewish Art and Industrial School. 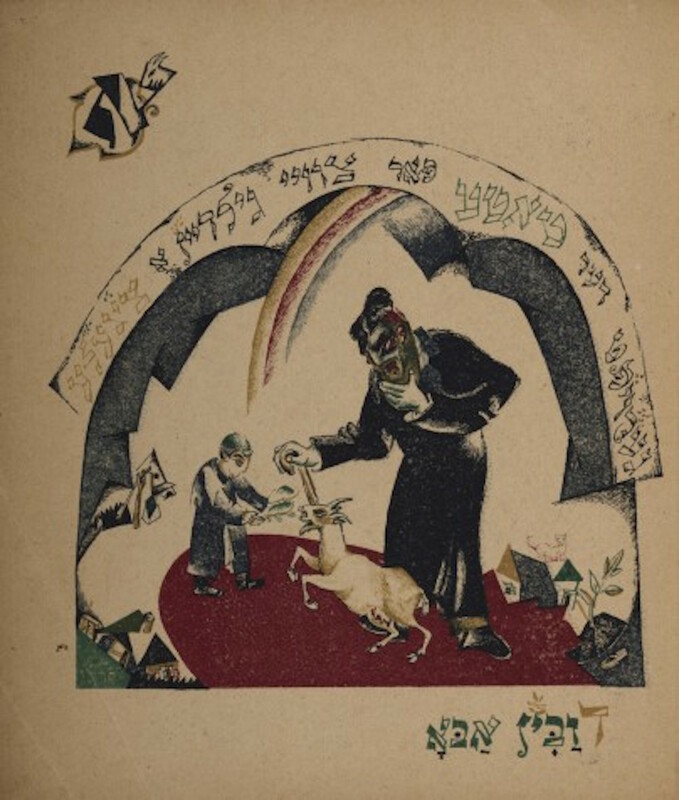 In the 1920s, Yiddish was an official language in Belarus, allowing artists like Epstein to level the distinction between the Jewish and Soviet aspects of their identities. 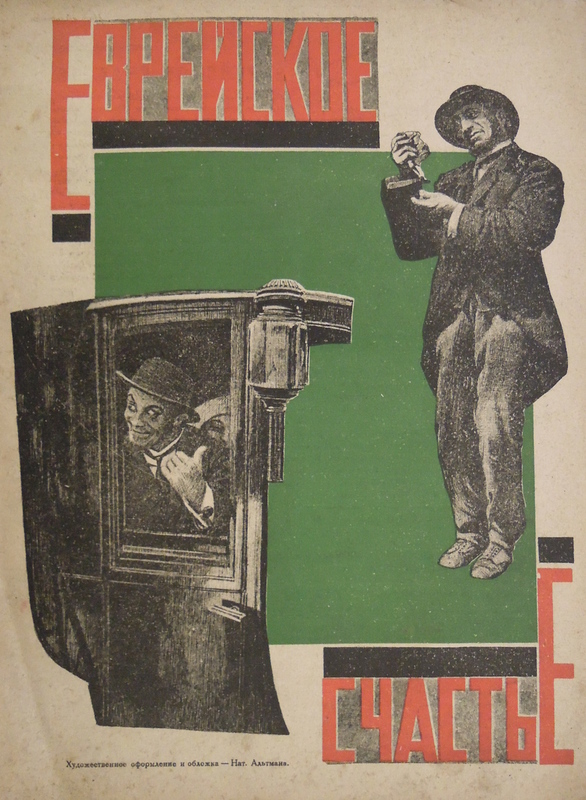 There was a literary element to this culture, too: along with Larissa Babij, Fiks curated a show in Kharkiv earlier in 2017 based around a 1918 Yiddish utopian novella by Kalman Zingman; one of the most remarkable writers of the Revolution was Isaac Babel, whose Red Cavalry chronicles life on the frontlines of the Red assault on Poland in the early 20s, a world of ruined synagogues and rebellious shtetls where Hasidic texts mingle with Bolshevik tracts. By the 1930s, of course, Stalinism was fully operational, and many of the emancipatory gains of the early revolutionary years were abandoned. In 1934, the Jewish Autonomous Region of Birobidzhan was founded in Russia’s harsh and undeveloped Far East, a sign of Stalin’s signature approach to ethnic minorities: herding them en masse to out of the way regions. 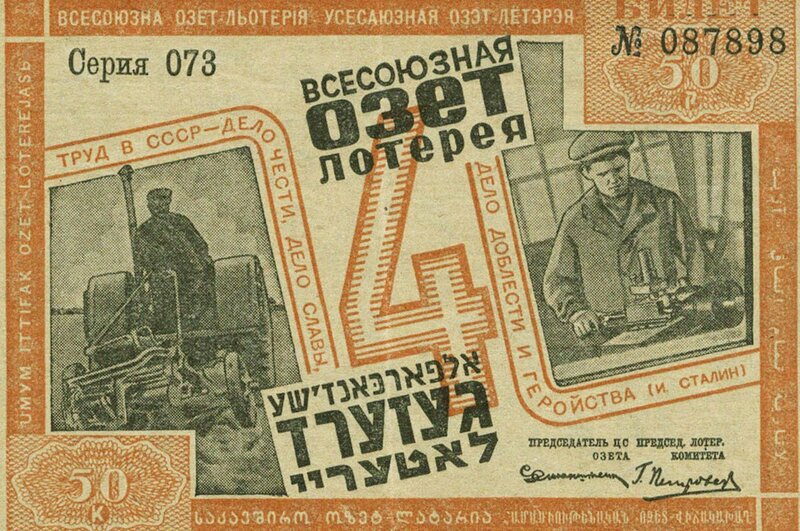 A Contested Legacy features posters and lottery tickets by Epstein and Mikhail Dlugach for lotteries held to raise funds for the Birobidzhan “project”. This is another strand of the Soviet Jewish story deserving of wider attention. One of the USSR’s most lamentable anti-Semitic backlashes, coming so soon after the Soviet Union had proven decisive in beating back Nazism, was the so-called Doctors’ Plot of 1952-3 — a purge of (mainly Jewish) high-ranking medical professionals on phoney charges, which had the clear intention of fostering mass anti-Semitism and might have had serious repercussions were it not for Stalin’s death in 1953. 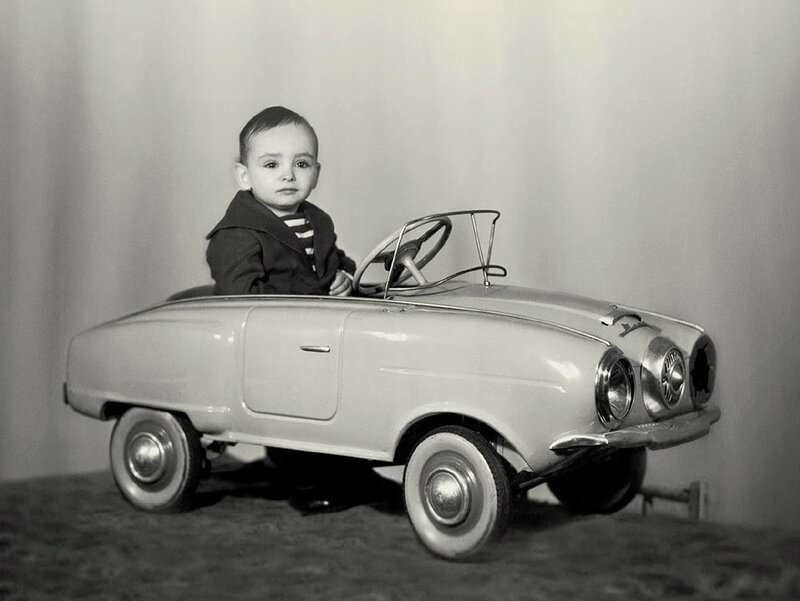 For the rest of the Soviet period, Jewish culture was largely neglected by the state, and since the fall of the USSR the vast majority of its Jewish citizens have emigrated to Israel and the US. Less than one per cent of Birobidzhan’s population now identifies as Jewish. “Growing up in Soviet Union in the 1980s, there was not a lot of information about secular Jewish culture, whereas antagonism was quite present,” Ginzburg says. 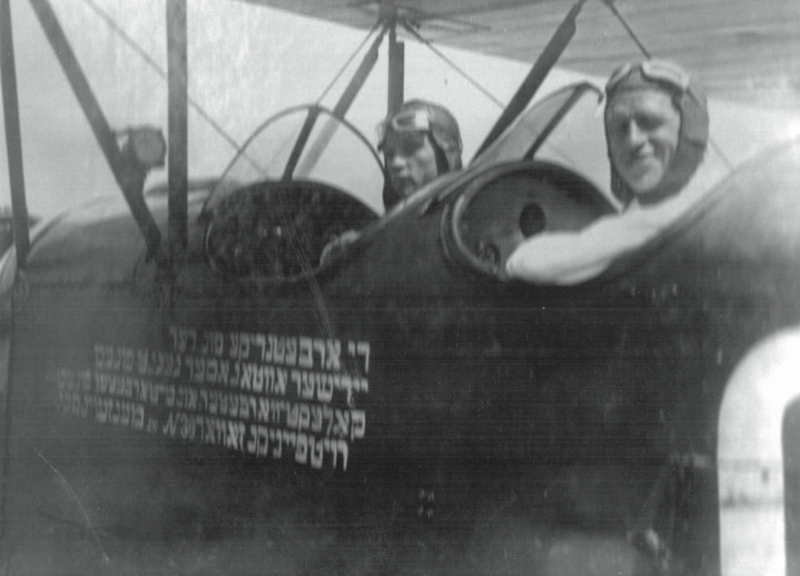 “Within just one generation, between 1920 and 1940, the Yiddish language was lost,” Fiks continues. “And I know this from the history of my own family.” The losses suffered by Jewish culture are well known. So what about the hopes behind the exhibition, and its provocative framing of the Revolution through a vocabulary of “individual freedom” that has long since been appropriated by 21st-century liberal identity politics? For Chlenova, “one of the goals of the exhibition is to inspire viewers to look into the specifics of history in their complexity.” This is not about aligning the Revolution with the West’s “achievements” in civil rights, retrofitting the Bolsheviks to make them palatable for a modern western audience; rather, this is about understanding 1917 “from the viewpoint of individual rights and freedoms that continue to require advocacy in Russia, the US and elsewhere.” That’s one legacy of the Revolution we would do well to keep in mind. 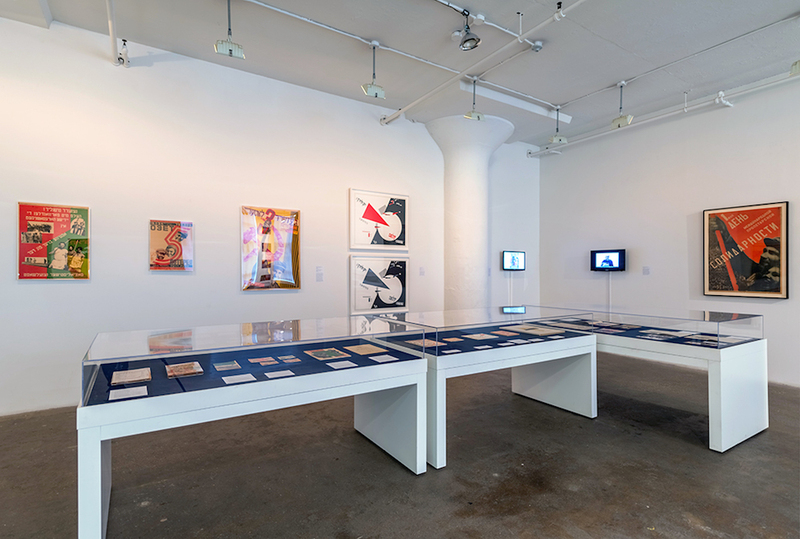 Russian Revolution: A Contested Legacy is at the International Print Center New York until December 16.